An iconic piece of Winnipeg is in danger. The original owner was James T. Gordon of the meat-packing firm of Gordon, Ironside and Fares. 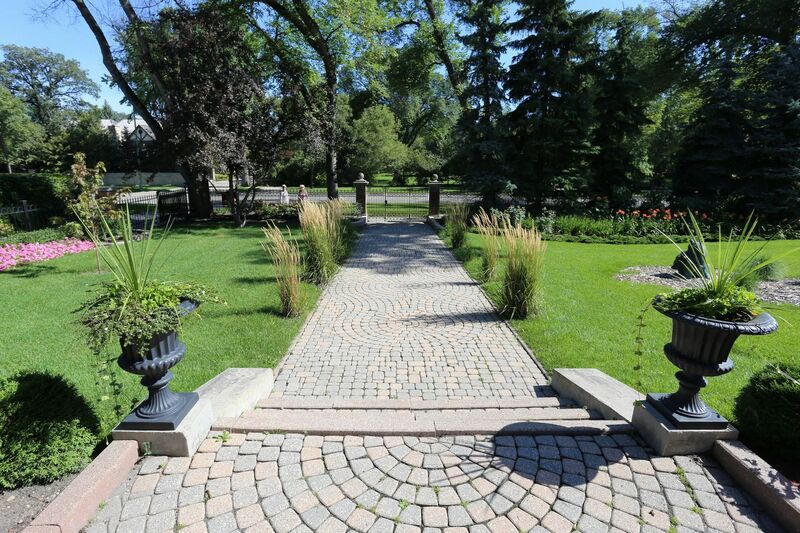 During the 1920s it was owned by the Bawlf family, which founded the Winnipeg Grain Exchange. 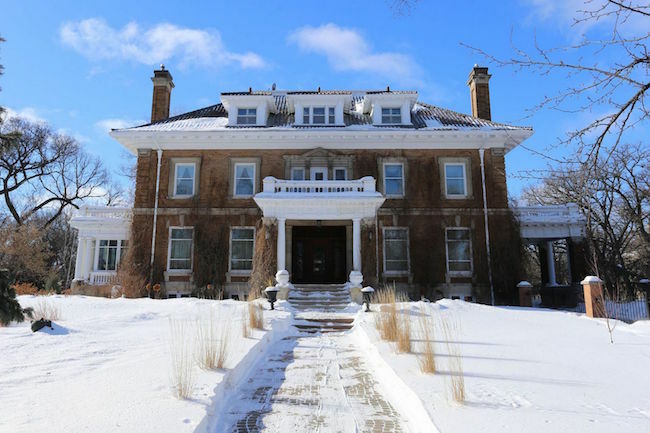 Victor Sifton, owner and publisher of the Winnipeg Free Press, lived in this stately home during the 40's and 50's. 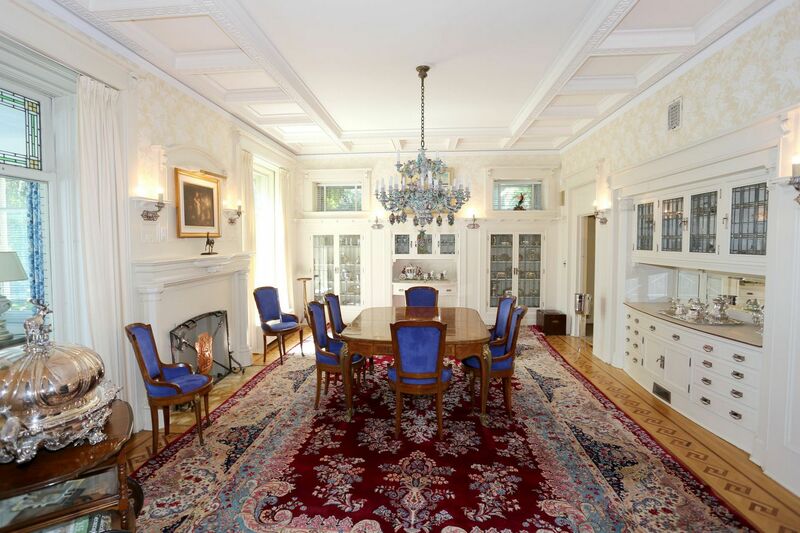 A former senator, Douglas Everett, lived in & meticulously maintained this home until earlier this year. A businessman bought 514 Wellington earlier this year. 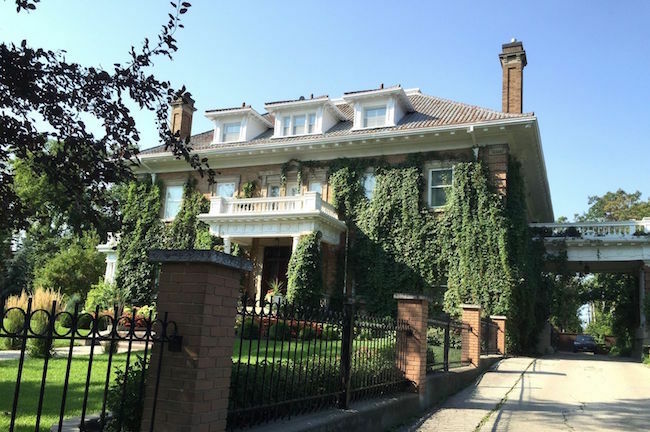 His intention is to demolish the house, level the landscaped lot, and fill it with 24,000 square feet of condos. 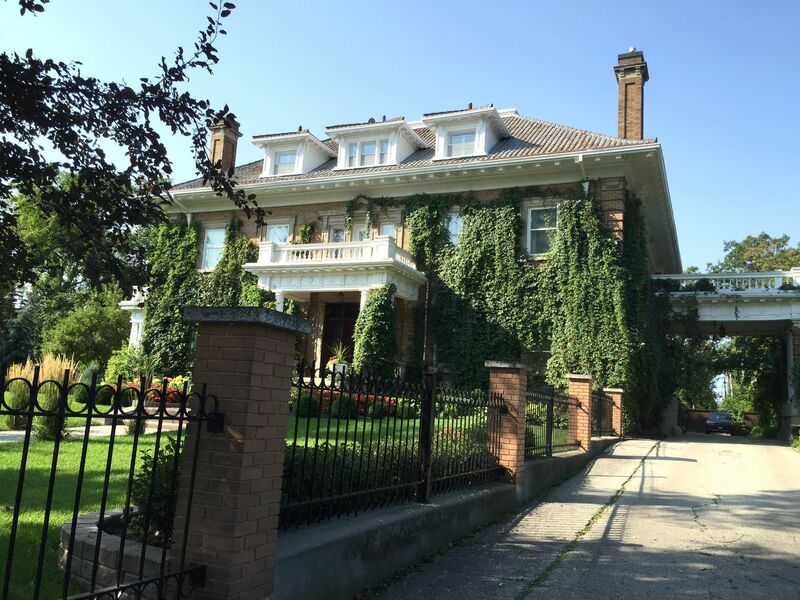 The wrought-iron fence around the house is one of the finest in Winnipeg. 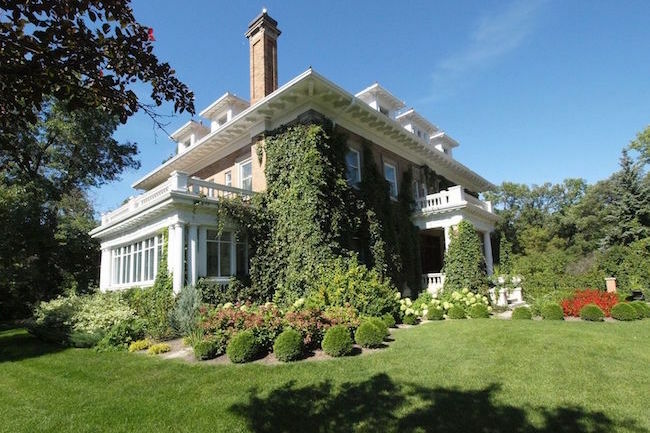 With symmetrical features and elaborate detailing, this house is one of the few remaining examples of Georgian architecture in Winnipeg. With its ivy-clad walls, the house sits elegantly in an exquisitely landscaped garden. Hanging from a tastefully molded ceiling, the dining room chandelier still holds 24 candles. 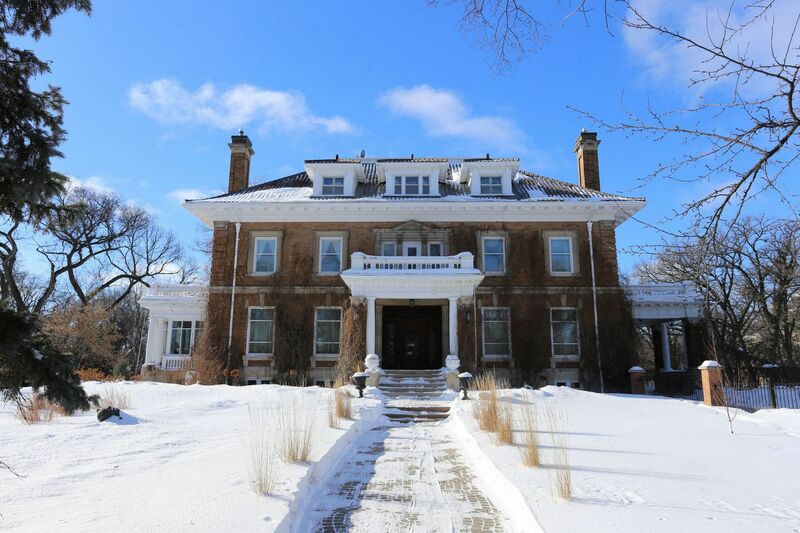 Looking out onto Munson Park, this house and its landscaped lot are part of a tree-lined section of Wellington Crescent that is loved by many. 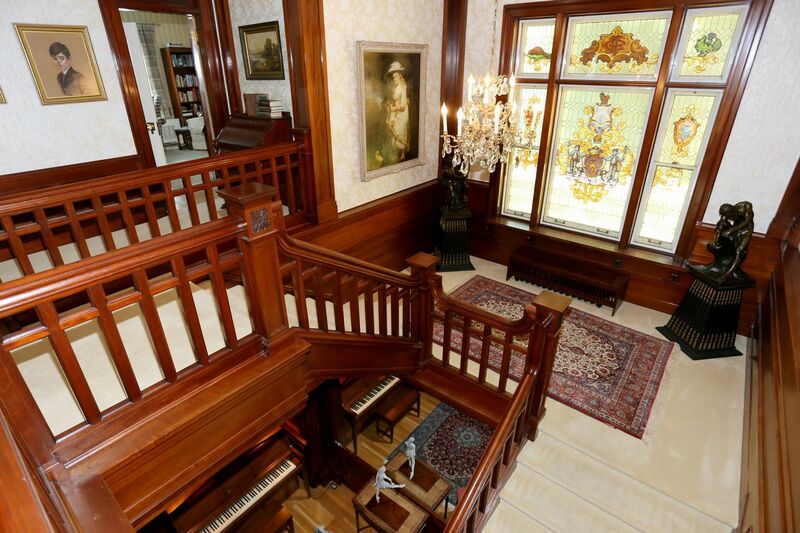 The woodwork in this home is truly one-of-a-kind. The quality and detailing would be almost impossible to replicate today. What do Winnipeggers think about this? See even more comments on our online petition! We, as a city, can prevent this loss by petitioning our city councillors not to re-zone this property. Whether you value history, or architecture, or just our tree-lined streets, there is a reason for everyone to sign. Please also consider sharing this site on Facebook. This is a very effective way to spread the word: in 2 days, our petition received over 2000 signatures from Facebook shares alone! 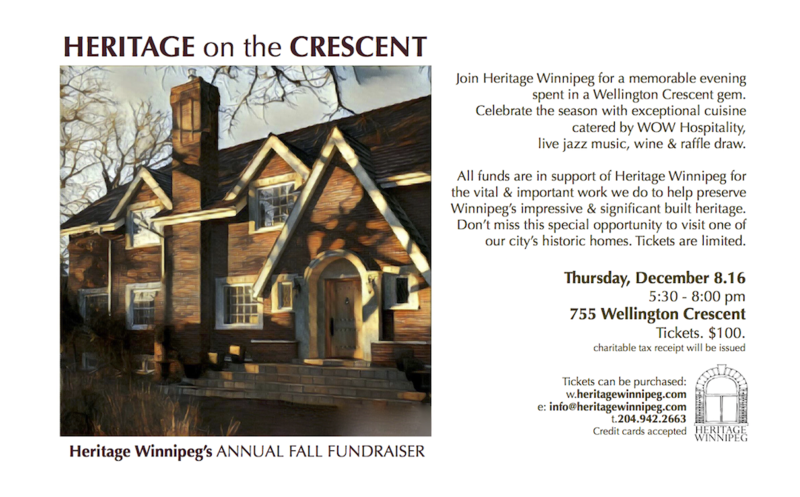 Update: join us at the annual Heritage Winnipeg fundraiser on Dec 8th! It will be catered by WOW Hospitality, have live jazz music, wine, and a raffle draw. 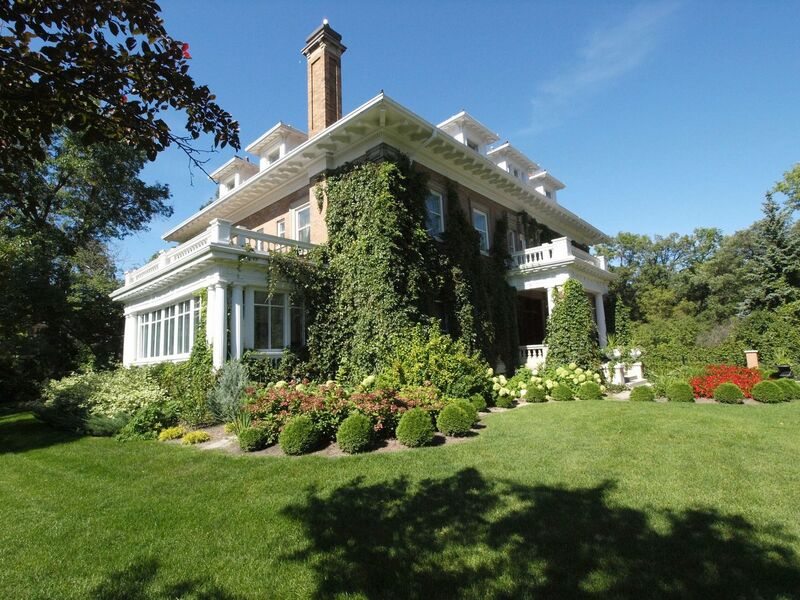 All funds go towards preserving local heritage homes including 514 Wellington! Please check out our Facebook page for regular updates. You can view this page even if you don't have a Facebook account. Have ideas on how to help? Send us an email!